It is 14th November 2015 and yesterday evening terrorists tragically killed a number of civilians in gun and bomb attacks and held others hostage in Paris. At the time of writing the death toll stands at 127. This comes just a week after a Russian plane was taken down in Sinai, Egypt, killing everyone on board. Although there are a few people blaming Muslims and refugees, it makes a pleasant change to see so many social media posts focusing on love and empathy rather than blame. In previous posts I’ve talked about the coming of the Golden Age. I believe the world is changing. People are changing. We are starting to wake up and smell the coffee. Change has to start with us. In the words of Ghandi, we have to ‘be the change’. The light is shining on to the world and our collective light is getting stronger. The darkness will not go without a fight however and I believe what is happening is caused by the dark fighting back. I would like to say that love always conquers hate, unfortunately I don’t think it’s as simple as that. In previous posts I’ve talked about the law of attraction and that what we focus on is what we get. This is amplified by the collective consciousness. 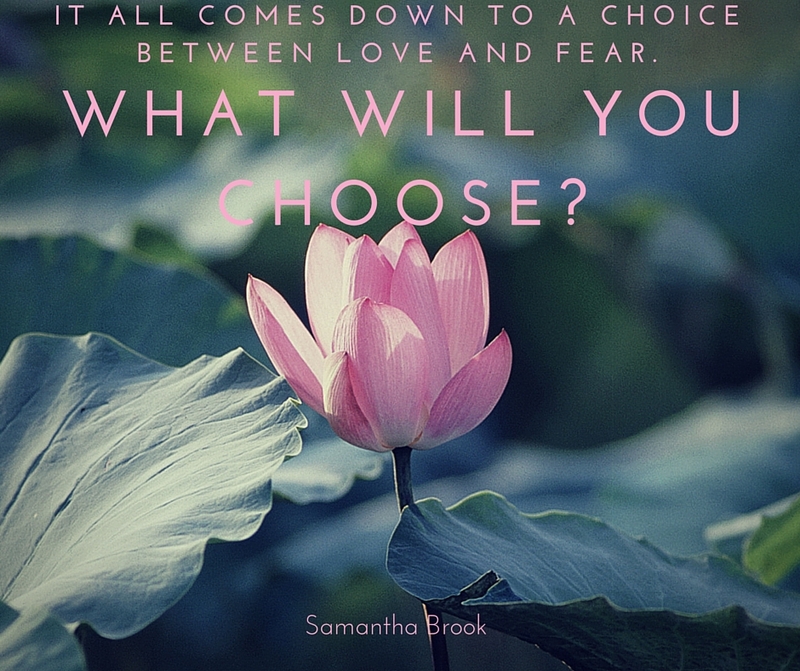 As a collective consciousness, we have the choice whether to focus on love or fear. I believe the Golden Age IS coming. The question is will we make it easy or difficult? Will it take more of these disasters or even Armageddon before we will accept it? Or will it be easy? We have the choice. We can focus on love or we can focus on fear. What will you focus on? Anyone that knows me well will tell you that I’m regularly absent minded, also known as ‘off with the faeries’. This causes me to be forgetful, clumsy and ungrounded. 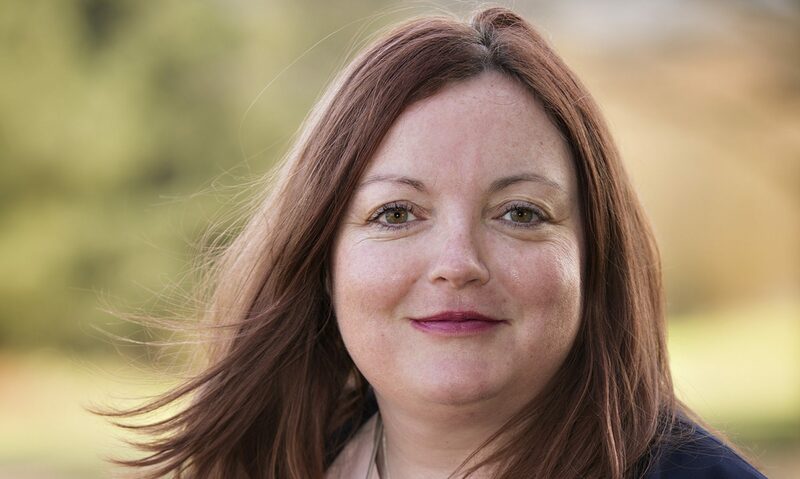 A bit like Phoebe from Friends or Bridget Jones. The first person to notice it was my fourth driving instructor, who said it was a challenge teaching me how to drive and that he had to teach me to drive on auto-pilot. Anyone that’s been driven by me can relate to that. I had a funny incident earlier this week. I went for a lovely walk through the woods and by the River Orwell in order to combat my fatigue and lethargy. It was approaching sunset and I was the only one there. It was quite magical and I imagined the faeries and elementals playing amongst the grass and the bushes. 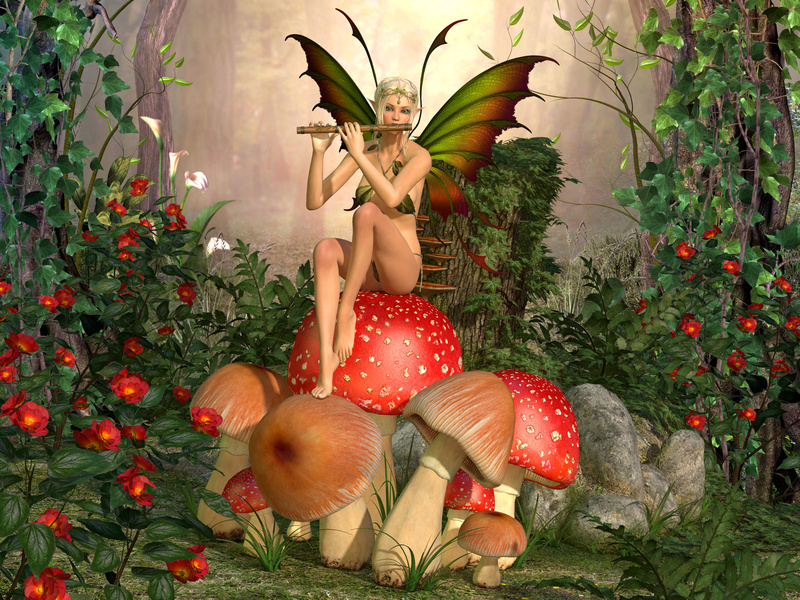 Suddenly I heard some beautiful faery music that conjured up images of a faery sitting on a toadstool and playing a flute. I looked around. There was no-one to be seen. It was baffling. Could it really be faeries? The sound seemed to be coming from the undergrowth close to the river, behind a ridge. I tiptoed closer and peered over the edge, but there was nothing to be seen. Curiouser and curiouser. I suddenly realised that I had inadvertently set off iTunes on my phone and that’s where the music was coming from.